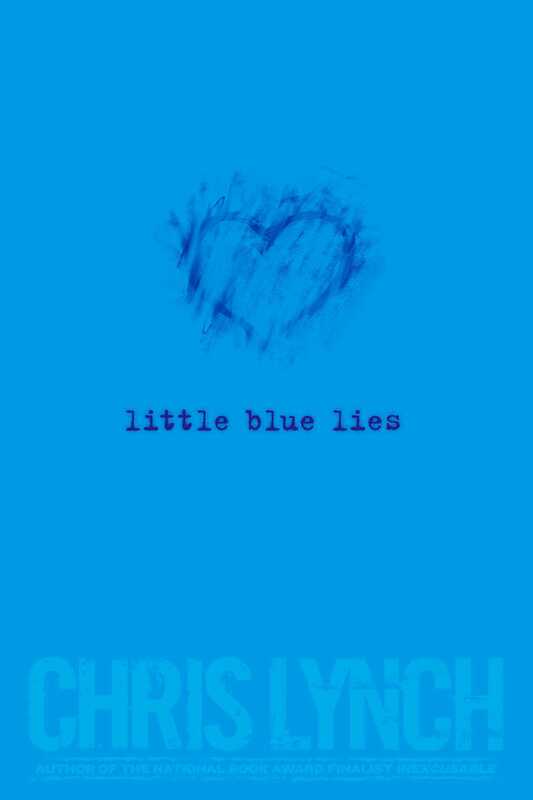 Two teens discover the true danger of love in this “beguiling” novel from Printz Honor–winning author Chris Lynch that will leave you “wondering just what is the truth” (VOYA, starred review). * "Teens will appreciate the romance and humorous, sophisticated repartee between Oliver and Junie in a plot that will leave them wondering just what is the truth." "This quirky novel from the Printz Honor-winning Lynch is charmingly clever and witty...Lynch’s staccato and ironic style is highly readable. Readers who aren’t sure what they want to do with their life after high school will find that this book’s light and honest approach to figuring it out rings true."